Our font for information in the forms of Vice President of R&D Street, Gerald Matschl, and Vice President of R&D Offroad, Bernhard Plazotta, has allowed us to cover design, racing development and how ideas for bike ‘bits’ eventually make it onto the motorcycle that sits gleaming on the dealer floor just waiting to be tested. There were a couple of strands of inquisition left over though. What about Euro emissions regulations? 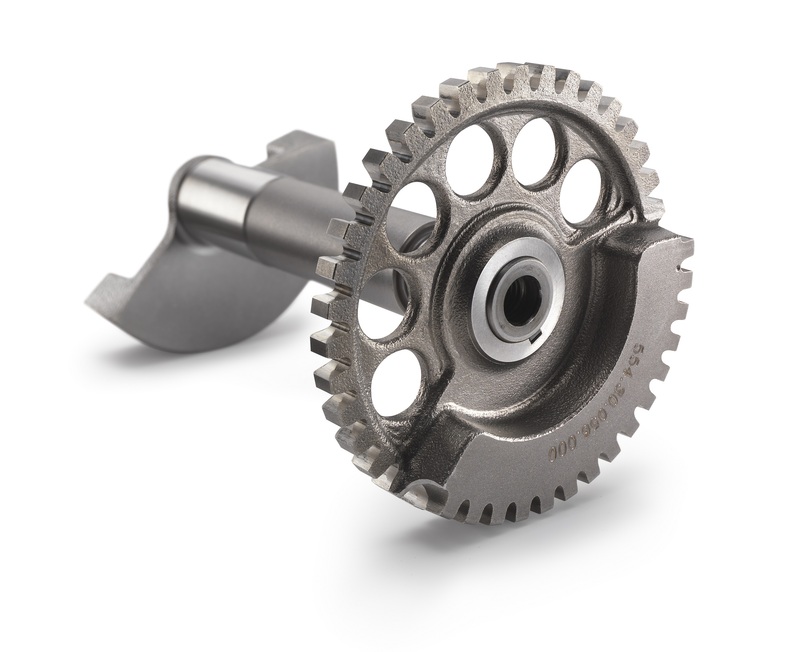 How will 2-strokes form part of the product catalog? 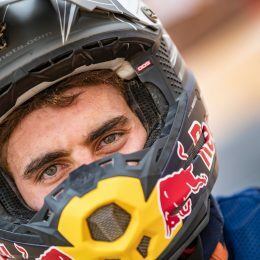 Will the split with Husqvarna become even more pronounced? What about the future? Some questions were harder to glean information from than others but we put Gerald and Bernhard on the spot and tried to squeeze for some fresh details. Here are the results … read on. 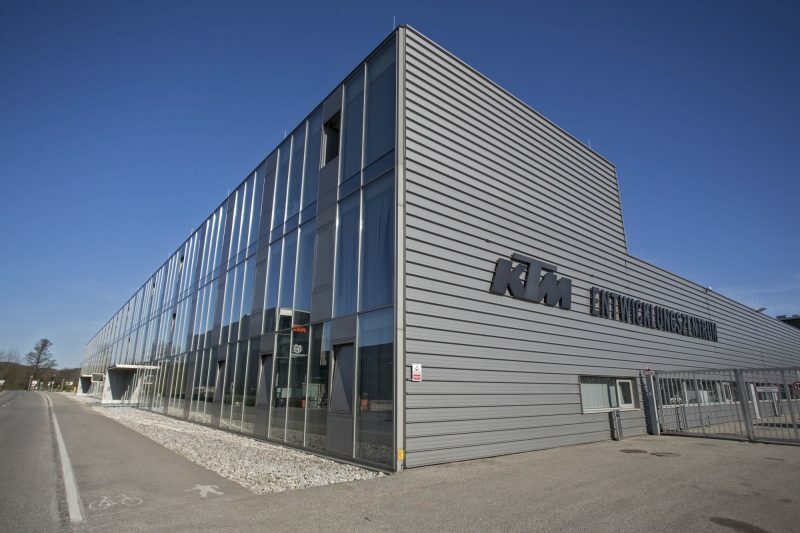 9 Responses to KTM R&D: What next? Please Please Please put a 6 speed transmission in the 450 XCF. 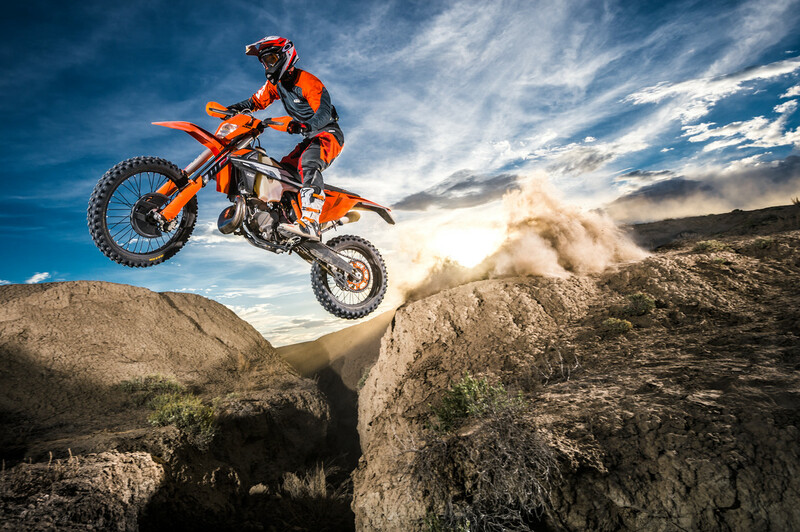 Fast desert riders and racers don’t want lazy XCWs. You would sell twice as many 450 XCFs and be the hero of the western US riders. Why does my 2019 300 tpi have a splutter just on throttle?? 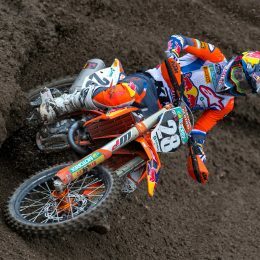 Because the true air screw (what KTM calls the idle screw) is making your engine run lean. I bet you have hard starts too. The true idle speed screw is hidden behind the black plastic cover. Find that and adjust it like Jeff Slavens describes in his youtube video and that will fix your issue. What we want from R&D on 2020? Please ghange the position of the fuel tang .Put it in the place of air box and the oposite ….the air box in the fuel tang place !!! This is MEGA ghange . 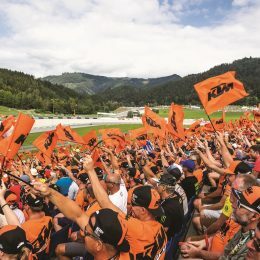 P S Simple enduro rider ….I have spend for KTM bikes over 30.000 euro .